At Wannamaker Agency, having a workplace that is protected gives you extra security. 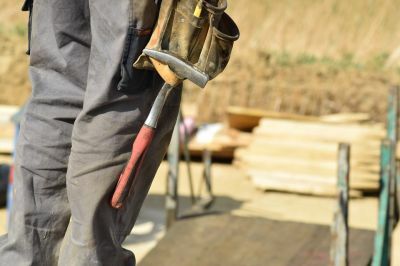 As a South Carolina employer, you have an obligation to ensure a safe work place and the law requires a business to have Workers Compensation Insurance. Work Comp insurance can provide the coverage to protect you from those unpredictable occurrences. Wannamaker Agency can offer many different programs for different industries in South Carolina, in order to customize a package that fits your needs and industry. We take a proactive approach to our clients' Workers Compensation challenges. We will work to reduce your insurance costs, thereby saving you money this year and years to come. Having the proper South Carolina workers compensation coverage can protect your employees and your business from loss and financial damage. At Wannamaker Agency, we can service your work comp insurance needs in Orangeburg South Carolina including the Bamberg, Cameron, Columbia, Lexington, and St. Matthews areas.